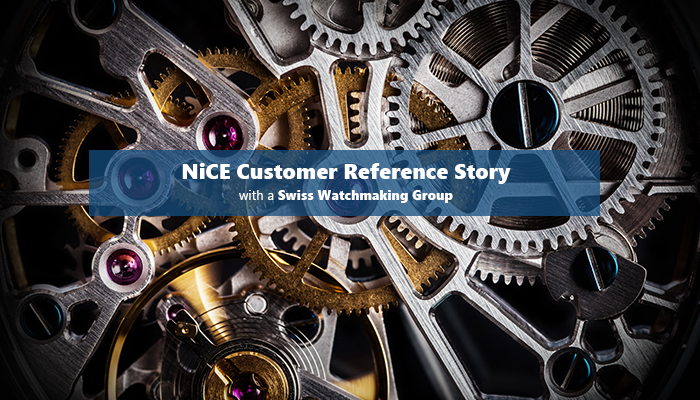 The customer is a large Swiss watchmaking group with many brands. Their information technology division is dedicated to the management and development of the entire company IT landscape. It runs the main IT backbone, its data centers, global networks and all major IT systems such as the commercial and production systems, financial systems, e-commerce platforms and retail systems. Combine the multiple online and offline channels to create one omni-channel business model, to be able to link all interactions to real CRM and customer experience journeys, as well as to custom payment systems. An omni-channel business model is related to data that resides on databases such as Oracle, serving global operation and mission-critical applications. Having Microsoft System Center Operations Manager (SCOM) as enterprise IT management platform, the team had already included Oracle monitoring into SCOM in 2013, using a simple agentless Oracle SCOM Management Pack. First results had been very good, and the team decided to stay with the approach. However, in 2017 the scenario changed with the introduction of the more demanding omni-channel model. The IT monitoring team had to look for an Oracle Management Pack that was much more mature and comparable to the Oracle Enterprise Manager capabilities, to align with future business needs. Having considered, tried and evaluated all current Oracle Management Packs that are available on the market during the past four years, they clearly decided to use the NiCE Oracle Management Pack to cope with future business needs. Featuring its detailed monitors and rules with easy to change frequencies of collection, its integration into third party dashboards as well as monitoring of Oracle Listeners, the NiCE Oracle Management Pack clearly helps the customer achieve their goals in a comparable way to the Oracle Enterprise Manager, and lays out the fundamentals for future requirements. SCOM Management Packs are pre-built solutions to integrate detailed application performance and heath monitoring into the SCOM console. That way IT administrators can correlate the performance of multiple applications to get a real view on what end users experience when using their IT services.